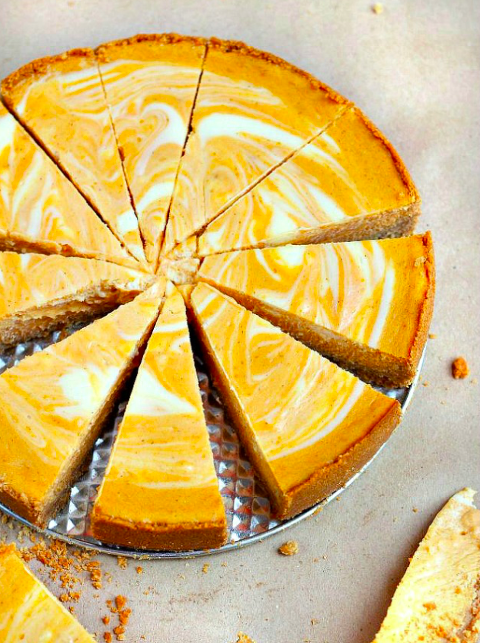 A round up of the best pumpkin desserts. Ooey, gooey and creamy and full of pumpkin spice and everything nice. Enjoy! We’re heading into back-to-school time and summer is starting to slowly wind down. 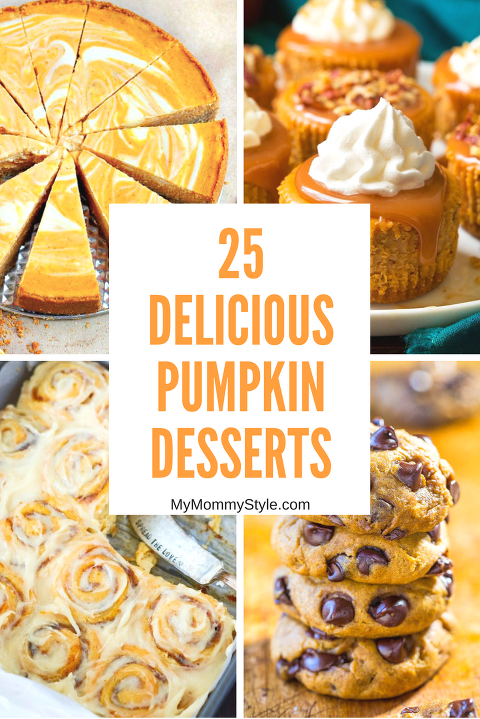 It’s about this time each year when I start dreaming about pumpkin desserts and treats. 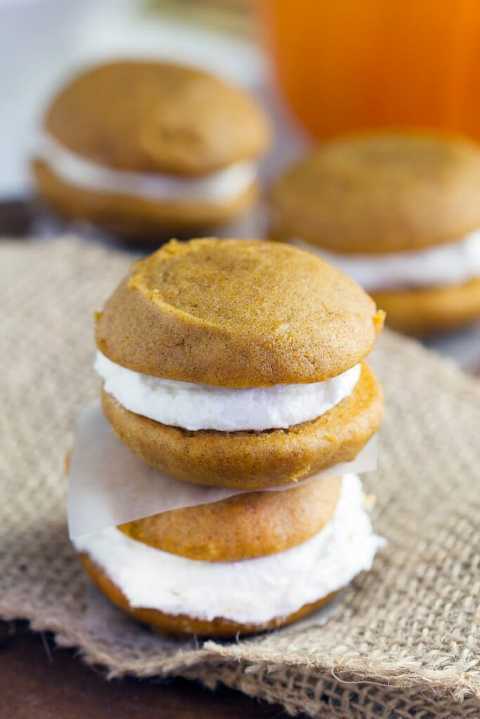 These are some of our favorite pumpkin desserts that are perfectly sweet and full of pumpkin spice. Check out how to make your own pumpkin puree in your Crock Pot! Click on the link above each photo to find directions for each recipe.